MEDCO Checks are a great way to never run out of ideas! Order MEDCO checks as rewards to your team, incentive for retailers, promotional campaigns or simply a gift to your loved ones. You can set the value and product of your choice and even personalize them with a special message or company logo. No more excuses for a dirty car, MEDCO has the right solution to save the day! 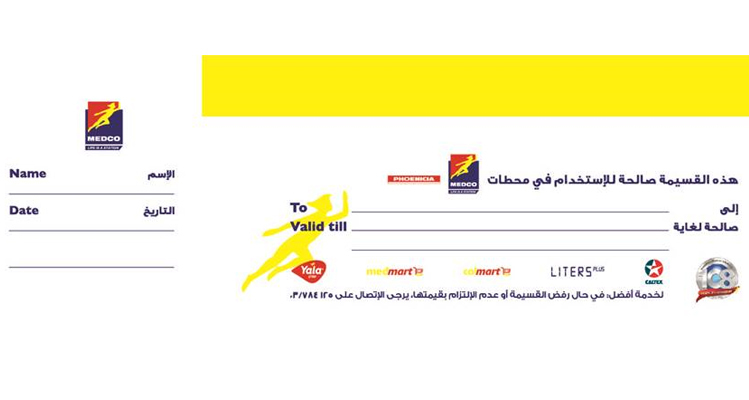 Get your prepaid wash coupons for cars, vans and trucks at discounted prices unified for all stations across Lebanon. 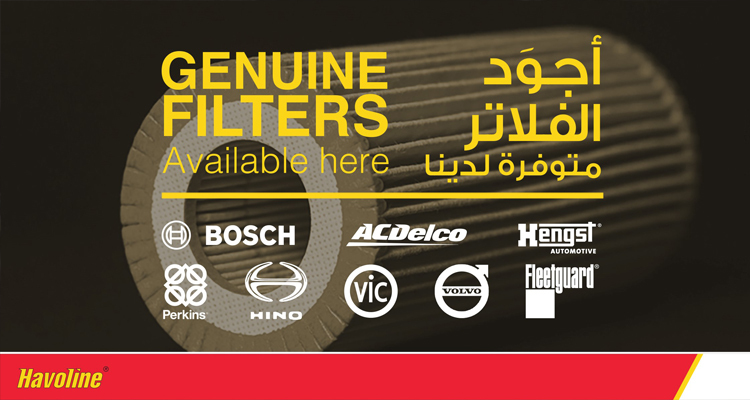 A wide range of Genuine accessories for your cars and light vehicles from original OEMs suppliers is available in our network. LAMP is a comprehensive tool extended free of charge by MEDCO to Faithfull customers using our first quality well known Chevron (Caltex, Texaco) brand. Determining if the oil needs changing or if the drain intervals can be safely extended. Support the customers in choosing the right lubricants to their machines ,follow up with them by testing to prevent any failures. Determine the possibilities for reducing the number of lubricants used to standardize and group them whenever possible to reduce sources of errors/mixing. Assist customers to reduce inventory costs through surveys/assessments of their exact needs. Guide customers towards best practices for oil handling/utilization. Enhance customers procedures for best and safest storage. Provide customers with very quick delivery services thus reducing downtime and inventory volumes.